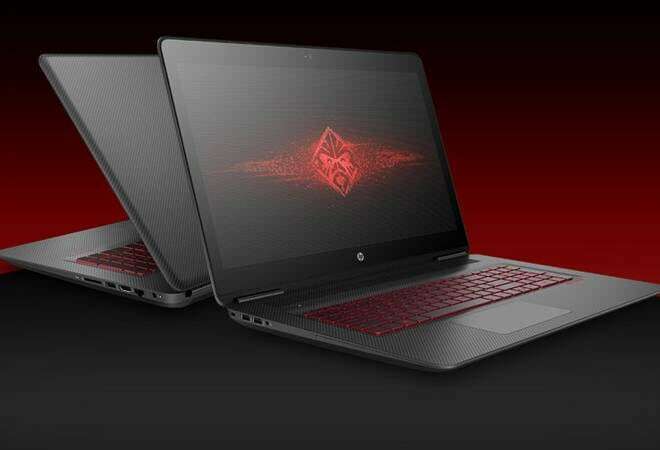 The company has priced the gaming laptop at Rs 79,990, while the desktop is available at a price of Rs 1,39,990. "Gaming in India has seen rapid expansion and adoption in recent times. The time was right for us to introduce our gaming portfolio to further our strategy to provide unparalleled consumer experience," said Rajiv Srivastava, managing director, HP Inc India, speaking on the launch of the new range. The new 'Omen' range will be available in India from March 15 onwards.